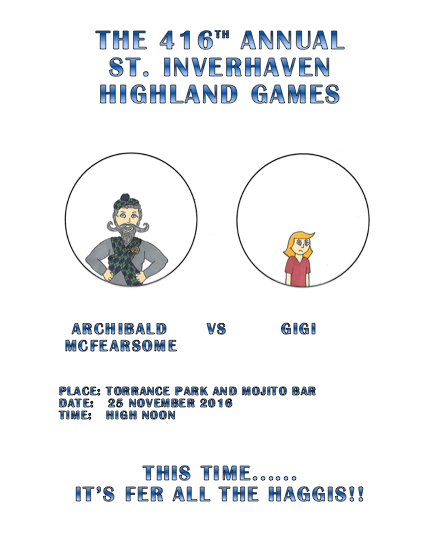 This entry was posted in Uncategorized and tagged #archibaldmcfearsome, #cabertoss, #gigi, #haggis, #hammerthrow, #highlandgames, #Scotland, #sheaftoss, #sheepshear. Bookmark the permalink. Virgin: We Don’t Give a Fu..